It's probably a stupid question that gets asked all the time, but I'm dying to know. I have a Qualcomm Samsung S9, does PA play bit-perfect on playback, or does it up sample? As to the sampling : Long Pressing the info bar shows the Audio Info, that should give an indication whether resampling is done. It also depends on the device and the song file too. 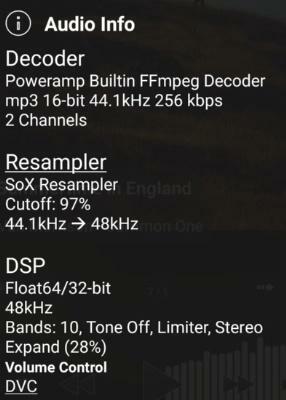 For example a lot of Android devices cannot natively output 44.1kHz whatever source material you throw at them, their output stages are fixed at min 48kHz (or higher if you are using high-res outputs). Okay, thanks Andre and blaubar. Looks like I'll do some more research into the S9 or other devices. Much appreciated. I don't post much, but have been a PA user since 2012. My album on my Bluetooth in my car is showing the duration, file type, and equaliser setting and combining artist+album. Any way to get them to display their actual tags instead of the wrong info in Album? Please see posts earlier in this thread on the same subject (a couple of days ago). I'm having the same issue. The earlier post talks about Android Auto but I do not have device with Android Auto or the ability to display a now playing list. Yet when I connect to Bluetooth in my car, Settings > Misc > Now Playing List For Connected Devices/Apps gets turned on. 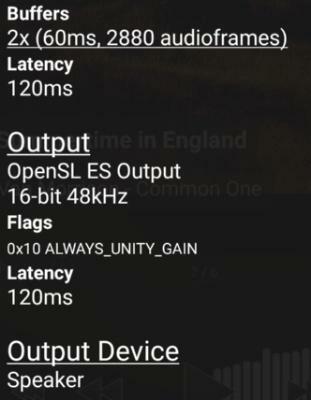 My Samsung S9 Android Pie just installed, won't play anything but 16/48, doesnt matter the file quality. Tested on various hi res tracks. *EDIT* Found that if I turn DVC off in the Hi-res section, I get 24/192. Not ideal, but getting there. Yet when I connect to Bluetooth in my car, Settings > Misc > Now Playing List For Connected Devices/Apps gets turned on. As the description text says, that option is activated if some device/app requests Now Playing list, which I assume is happening in this case. I thought it only related to Android Auto devices, but maybe BT devices are triggering the same request? 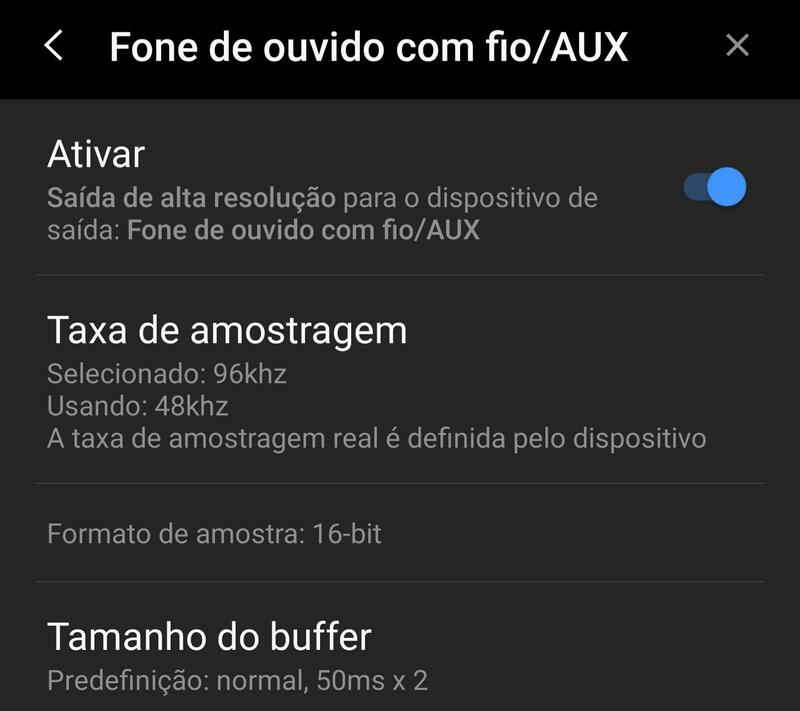 why i'm unable to activate 24bit covers ? is something of my phone ? I want to roll back to the version with this UI. I don't like the current one. Please who knows what version/build it is? Poor me, the only v3 version that could enable hi-res output (wired) on my device is build 790. Yes, i keep coming back to 790, this last update was no different. Can you do something about it, Max? My device is Xiaomi Mi4c running custom ROM Oreo 8.1.0. Anyway, thank you for your hard work. I really appreciate it. dvc is enabled but does not work on my xiaomi mi a2. I've reinstalled and it's still the same. i reinstalled build 816 and it works perfectly. I don't know what happened,The player cannot play a sound in sometimes.And Sometimes there's a carton voice. I used the translation software for this passage. Galaxy S9 with Android 8.0 and a Honda Civic 2017. Using Android Auto, the volume for Poweramp is considerably lower than all my other AA players. Additionally, it enables the annoying, loud system sound that plays when switching tracks, and is the only AA app to do so. And Sometimes there's a carton voice. Could you perhaps explain a bit more, I think that got lost in translation. Galaxy S9+ SM-G9650 with Android Pie. Only 16-bit and 48KHz with the last update. Try to disable DVC, Samsung on Pie is quite restricted these days. Sorry, that's the best answer I could find. It should be reshuffled, starting again from the currently playing track. Not that it matters much : tried it several times now, the new album always was put at the end of the newly shuffled list. Where can I find the setting to enable the progress bar on the Player UI? Has anyone else reported there is a bug where the last couple seconds of an album playback are cut? So far it's only happened to me while in Android Auto. What have you set in Settings > Audio > Crossfade ? There are known issues with crossfade. Try to disable it completely and see whether this helps. Do you mean switching from the waveseek bar to the simple seek bar ? That is done via skin. See Settings > Look and Feel > Skin. Or do you want to replace the A-Z scroll with scroll bar in lists ? That would be Settings > Library > Lists > A-Z Scroll. If you listen your music by playlists, you might not need the track no., but with albums with a higher no of tracks, track no. helps a lot to put it mildly.